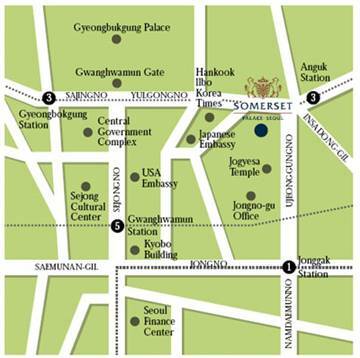 "Sacred Aspects and Assets of Jiri-san"
video is now posted up on http://www.korea.com -- or just click HERE. ecological factors to make it such an important area. interest – although good information about them in English has been scarce. that make Jiri-san one of Korea's most important mountains, and one of the most interesting to visit.